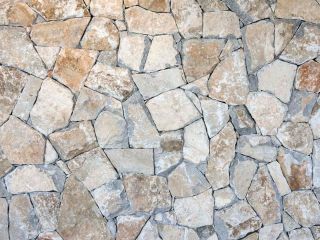 Our Free Form natural stone walling provides a natural split surface and chipped edges to create a wall with a rugged, organic and textured feel. 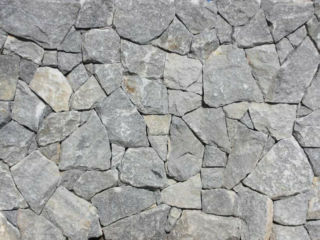 All the stones in our free form natural walling range are split on five sides and sawn on the back for easy installation to all suitable substrates with great results. 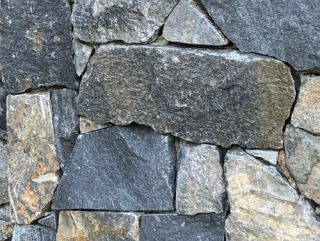 The organic style of free form stone veneer walling allows for great design flexibility and is suitable for internal feature walls, external walls, garden retaining walls, fireplaces and more. 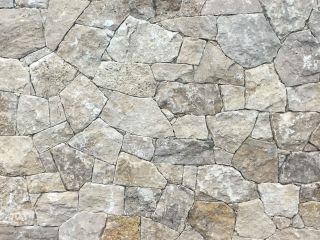 Explore the free form walling gallery for examples of how our products in the free form walling range have been used in a variety of internal and external design and landscape projects. 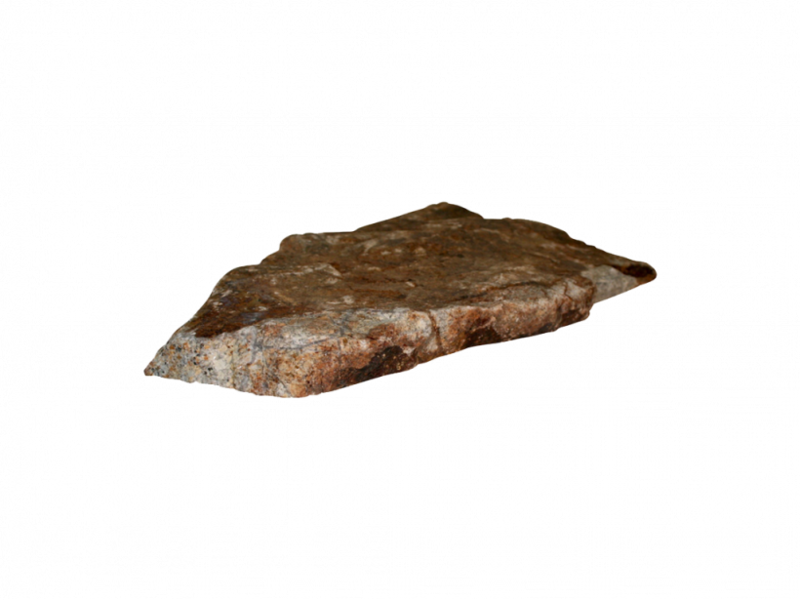 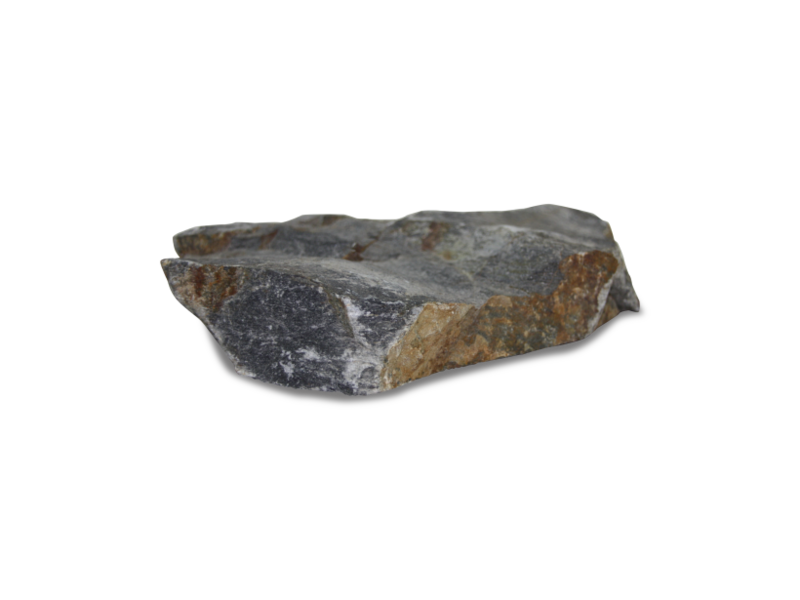 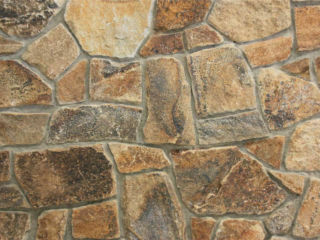 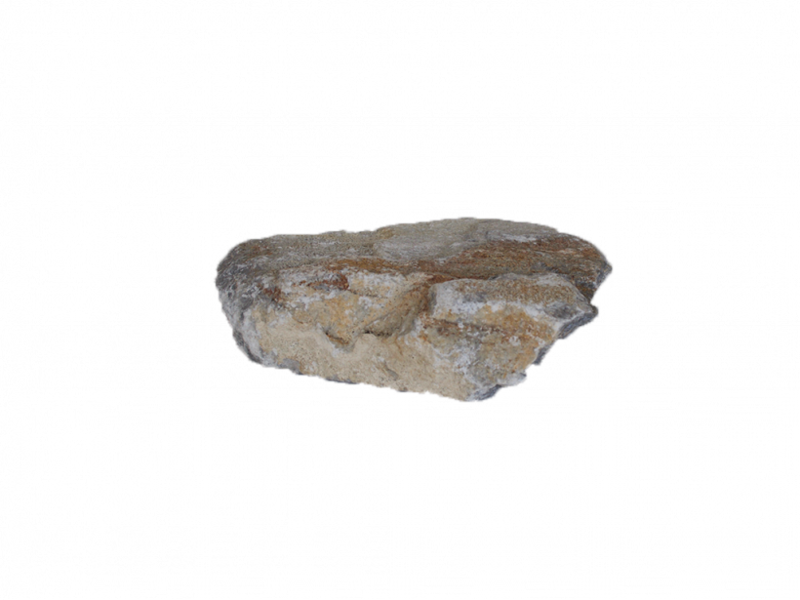 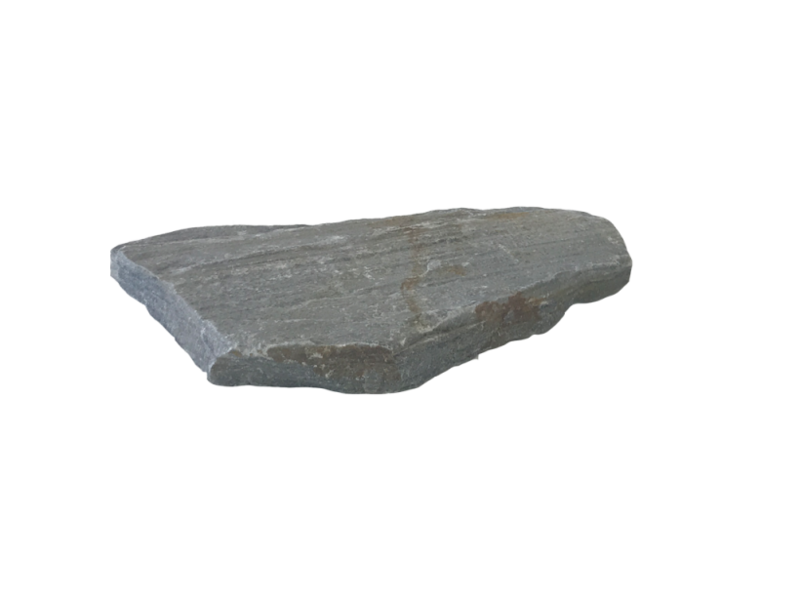 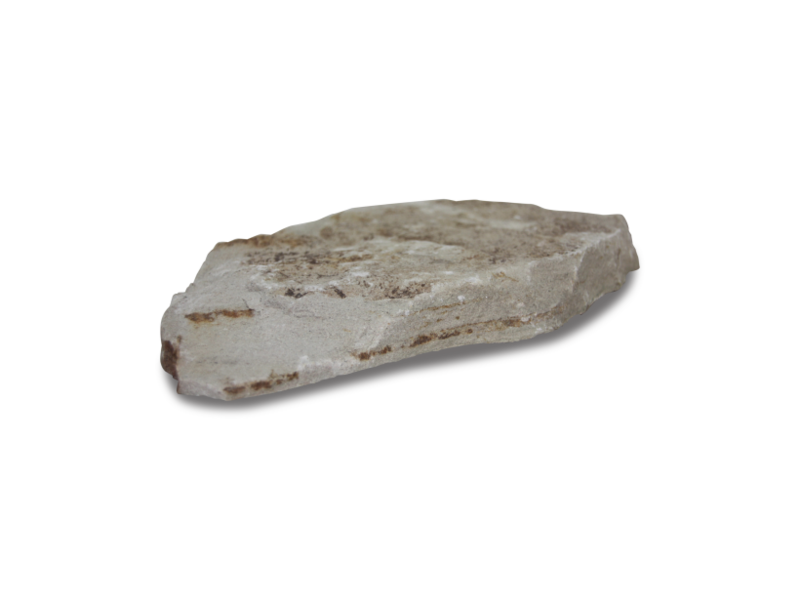 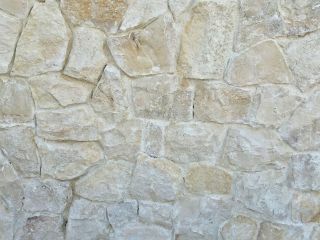 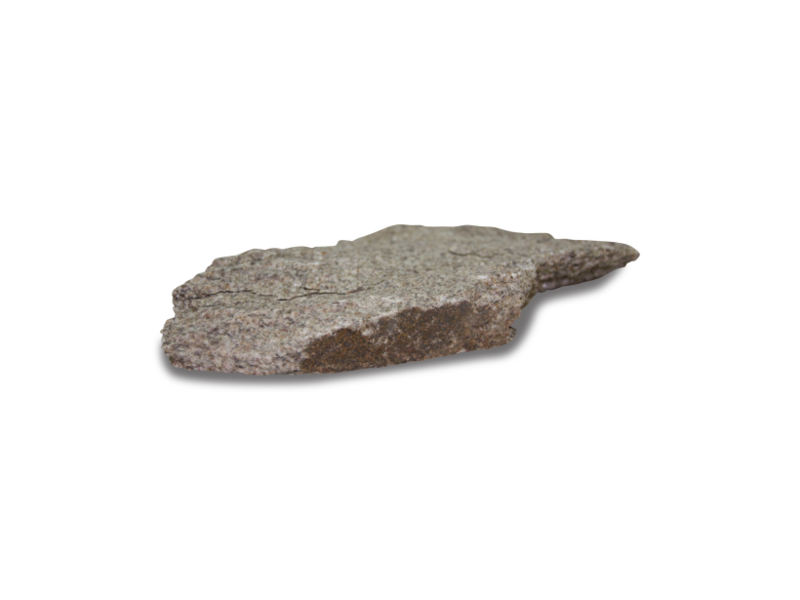 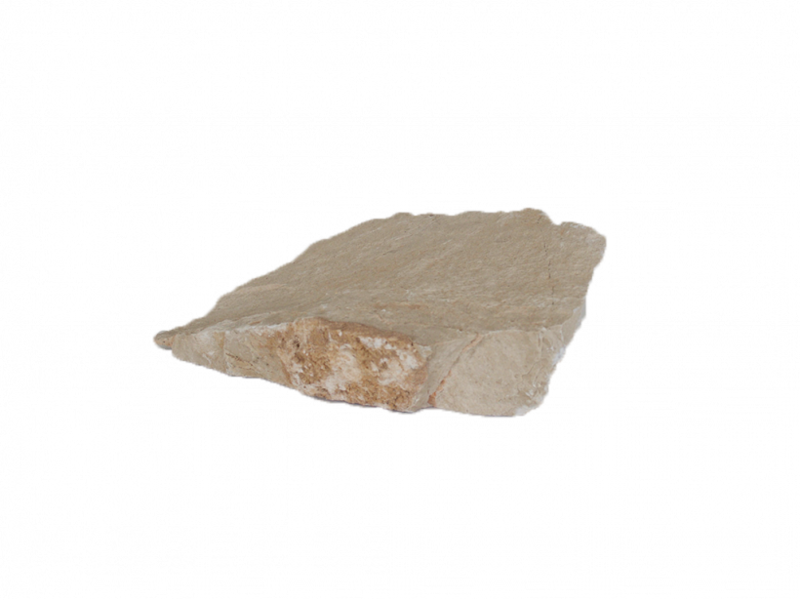 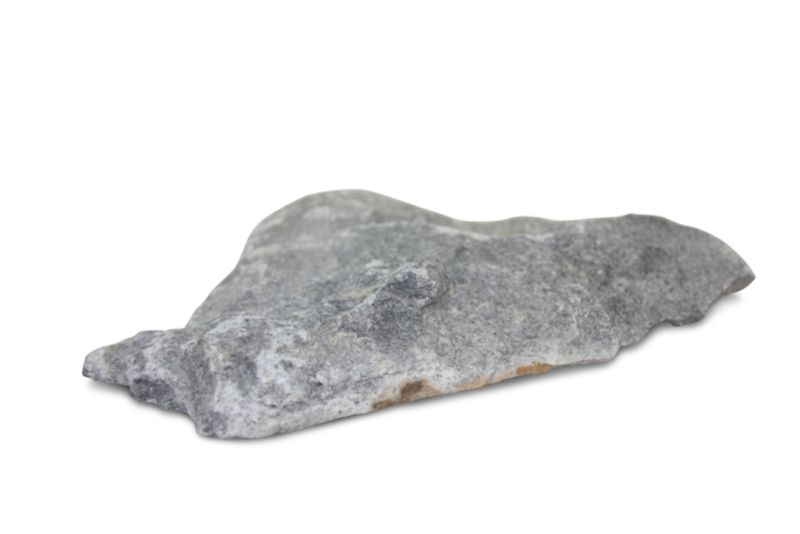 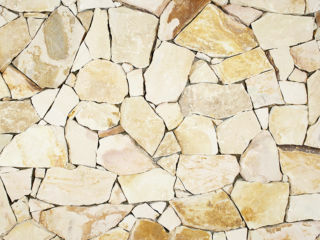 When we select free form we look for pieces that reflect the natural internal tonal variations of the stone once split. 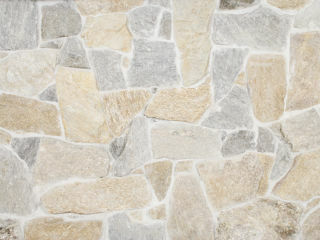 This ensures that the end result is a stunning spectrum of true to life colour.